I've got a ton and need to let go of some, just wanna see if people are interested in a plug or two. 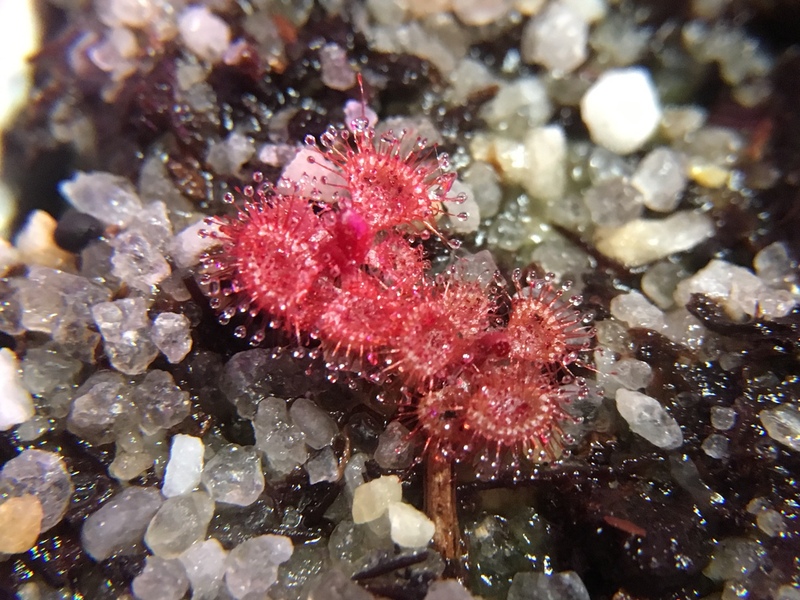 Re: Any interest in D. Burmannii "humpty doo"? oh wikiwakawakawee pm me sorry about that. 15$ for a plug with at least two burmannii in them. Shipping would be just flat rate box. Usa only. Some have more then one plant in them. It's a great deal and I will be placing up on eBay this weekend. 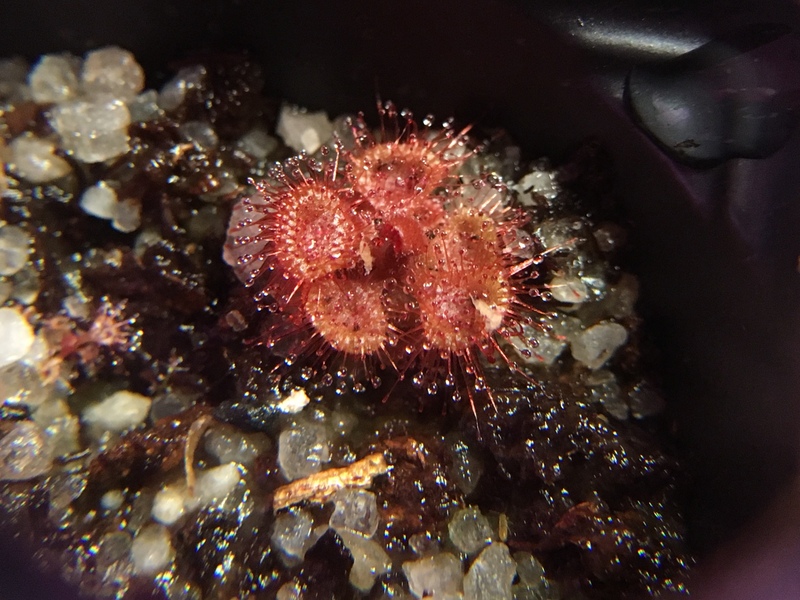 D.burmannii 'humpty doo' turning green after feeding.